The Ink Stain is book four of the immensely readable Hugh Monsarrat series. It begins immediately from the closing sentence of book three The Power Game though the reader doesn’t have to start there. 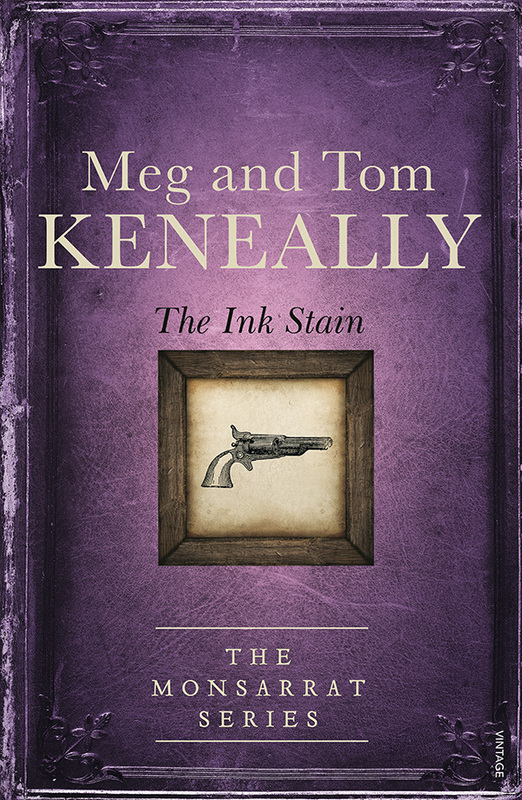 The Ink Stain is set in Sydney town and The Rocks of 1826 and concerns the murder of a newspaper editor. Hugh and his redoubtable housekeeper Mrs Hannah Mulrooney have barely arrived from Hobart Town (book three) when they are assigned to investigate the editor’s murder. The joy of this series lies in its historic setting, accurate down to its uneven paving and the authors’ ability to breathe life into the everyday hardships of the colony (who really understood the difficulty faced of even a simple journey from the Parramatta settlement to Sydney town in those days?). Aside from the tension of finding the murderer before that person could strike again, this reviewer particularly appreciated the resourcefulness of Mr Monsarrat and Mrs Mulrooney in solving that crime, operating outside as it were of their home environment of Parramatta. The authors have signed a twelve book deal with their publishers; this reviewer is looking forward to the next installment, the crime of which has already been described in the final sentence of The Ink Stain!